In the East Rand tempratures can vary quite a bit and in winter it can get really cold. Most people will use electrical heaters or gas to heat up the home. This places a large burden on your budget even in summer when it can get really hot. 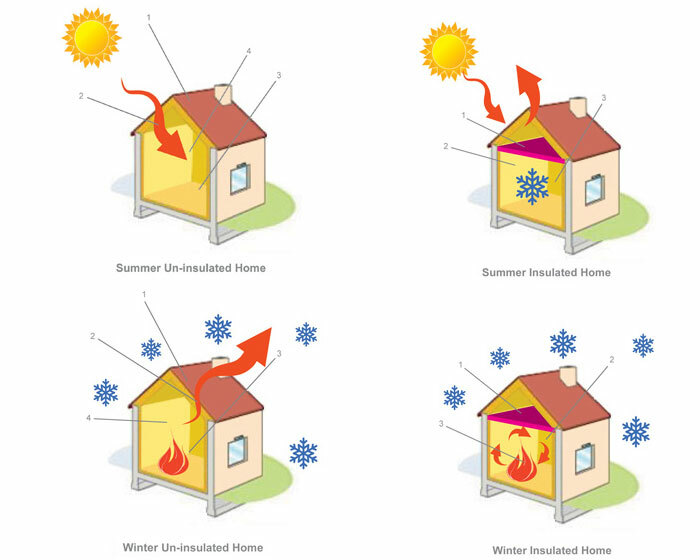 One of the best ways to control temprature in your home is by installing roof insulation. It will minimize the amount of heat escaping through the roof during winter and keep the cool air in during summer. And the best of all is that it will save you a fortune on heating and cooling costs. Our roof insulation services and aerolite products are available in Alberton, Benoni, Boksburg, Edenvale, Germiston, Brakpan, Nigel, Springs and Kempton Park.